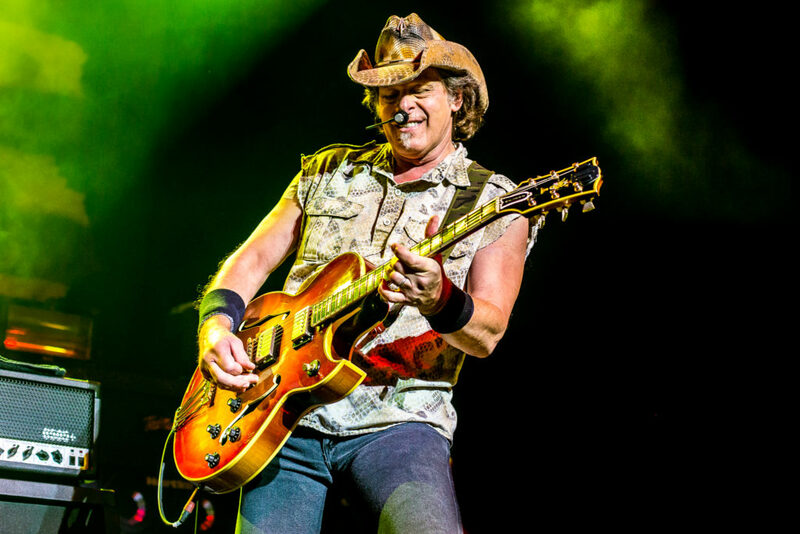 (TRR) – Guitar legend Ted Nugent has announced a string of U. S. summer tour dates. The “Cat Scratch Fever” singer kicks off the run on July 19 at The Rose in Pasadena, CA and wraps up on August 31 at the DTE Energy Music Theatre in Clarkston, MI. The tour is titled The Music Made Me Do It Again! Backing Nugent on stage will be familiar collaborators Greg Smith (Alice Cooper, Billy Joel) on bass and Jason Hartless (Joe Lynn Turner). Ticket presales for most dates begin at 10am local time on March 22. Dangerzone VIP packages will be available for every show. 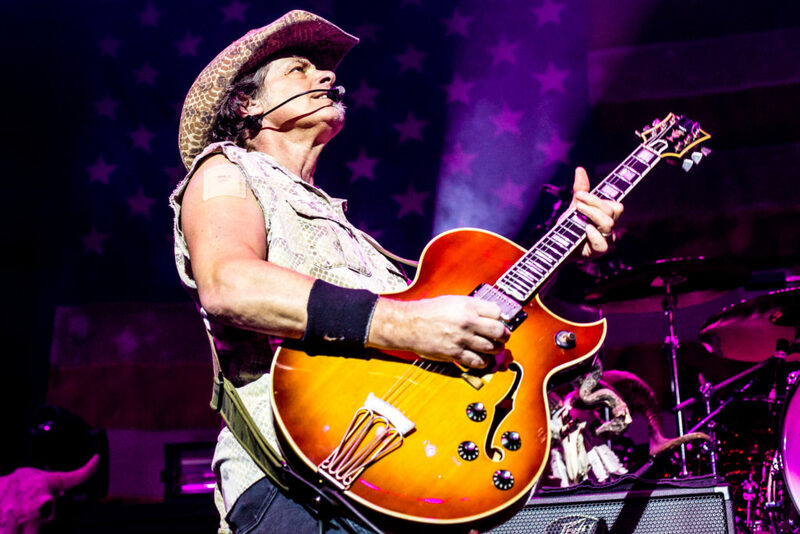 The package includes a laminate, an autographed photo, a meet-and-greet and a chance to take a picture with Nugent. Full details and tickets are available HERE. Ted Nugent’s latest studio effort The Music Made Me Do It was released last fall via Round Hill Records.